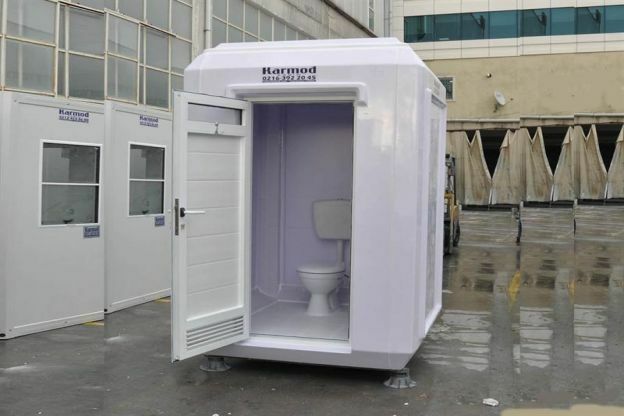 Karmod’s modular fiberglass cabins are produced as ready to use in our modern production facilities using high quality materials only including electric and sanitary facilities, doors, Windows and etc. 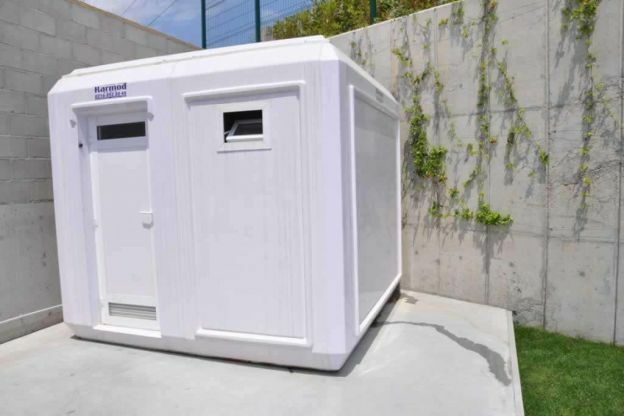 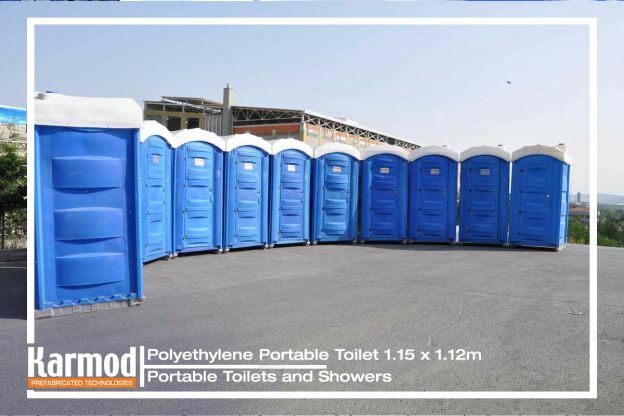 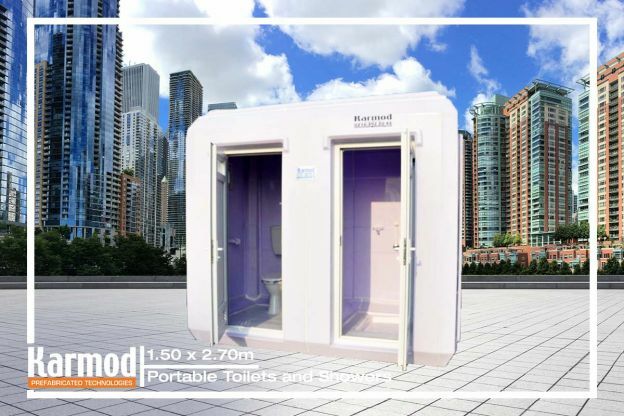 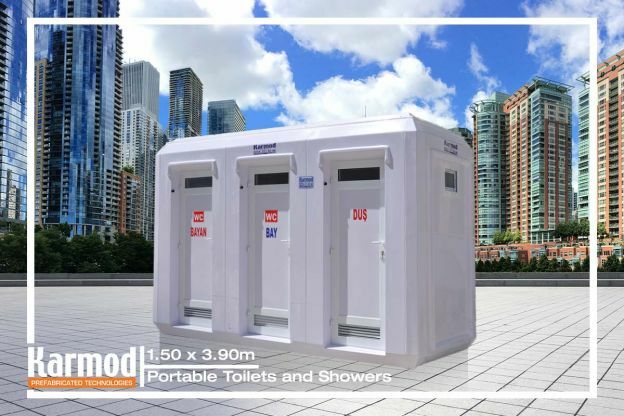 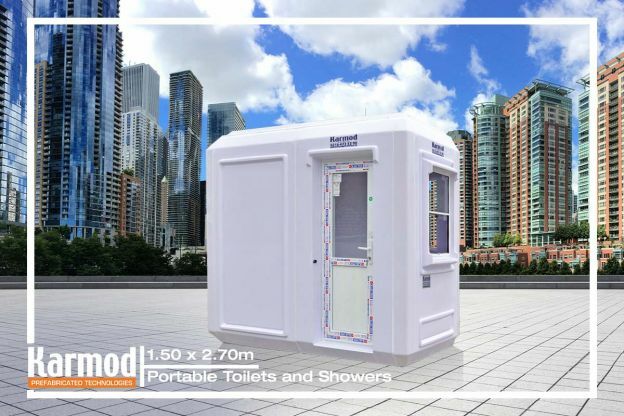 With its aesthetic design our WC and Shower cabins are ideal for city centers, public places, parks,picnic areas, exhibitions and fairs, stadiums and so on. 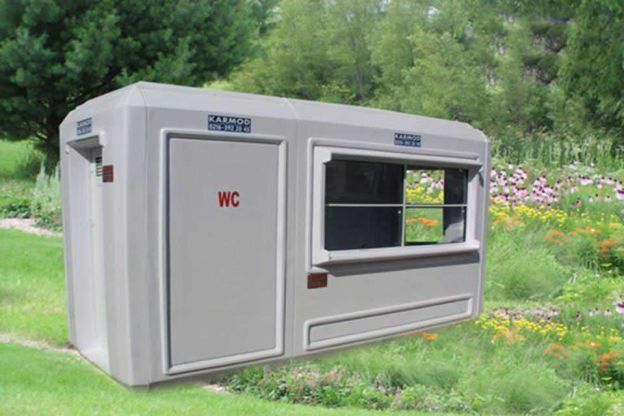 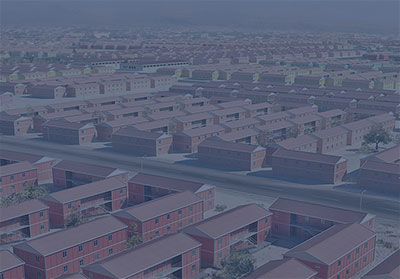 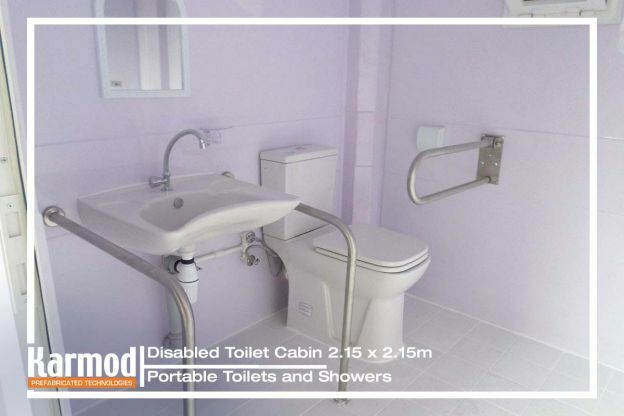 Bases on our customers requests we are offering 6 types of portable and shower units: stationary WC and Shower unit, mobile Container WC and Shower, Fiberglass portable WC and Shower cabins, Panel cabin WC and Showers, Economic one-wall WC and Shower and finally self safficient Bio WC and Shower.